A conference for students, by students! Organised by the St Vincent's Student Society, Biomed Link is an annual one-day conference aimed at providing biomedical students with an opportunity to present their research, and to participate in academic discussions in a less intimidating environment. Interact and network with fellow students from all over Australia. Registration is FREE and only open to students (Undergraduates, Honours, Masters, PhD) that are enrolled in a biomedical-related course and/ or undertaking a research project in a field of biomedical research. The Keynote Speakers for the 2018 conference are Professor Grant McArthur and Dr Marguerite Evans-Galea. Professor Grant McArthur is a Fellow of the Royal Australasian College of Physicians and holds a Ph.D. in Medical Biology. 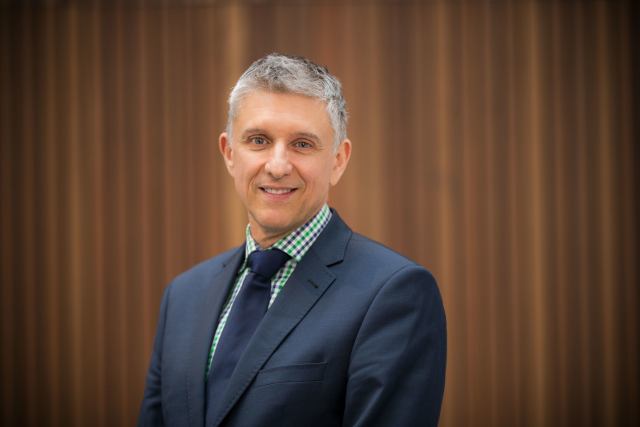 He is the Executive Director of the Victorian Comprehensive Cancer Centre; inaugural Lorenzo Galli Chair of Melanoma and Skin Cancers at the University of Melbourne and is a Senior Principal Research Fellow (NHMRC). He is also Head of the Molecular Oncology Laboratory and of the Cancer Therapeutics Program, Cancer Research, and a Senior Consultant Medical Oncologist, Cancer Medicine at the Peter MacCallum Cancer Centre. He is a national and international study co-chair of a number of clinical trials of targeted therapies. His research interests include discovery of novel drug targets in cancer, targeting oncogenes, immunological effect of targeted therapies, clinical trials of targeted therapeutics, personalised medicine, melanoma, cell cycle control, metabolism and protein synthesis in cancer. Dr Marguerite Evans-Galea is a scientist, executive and entrepreneur. She is the Executive Director of the Industry Mentoring Network in STEM with the Australian Academy of Technology and Engineering. She is also Honorary Fellow at the Murdoch Children’s Research Institute and The University of Melbourne. Dr Evans-Galea has led research programs in cell and gene therapy at world-leading organisations in the United States and Australia. Her research and leadership have been internationally recognised with numerous awards. Strongly committed to empowering early- and mid-career researchers, Dr Evans-Galea actively mentors students, postdoctoral fellows and faculty. 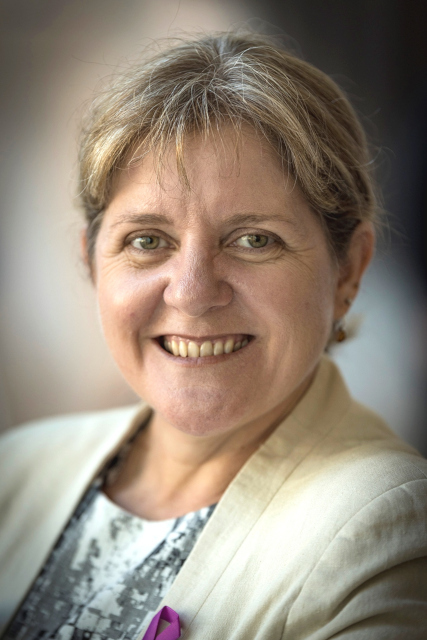 An internationally recognised advocate for women in STEMM, Dr Evans-Galea serves on the Science in Australia Gender Equity Expert Advisory Group and is co-founder and CEO of Women in STEMM Australia. She serves on the inaugural Ministerial Council for Women’s Equality in Victoria and is an Ambassador for the Victorian Honour Roll of Women. Dr Evans-Galea has also represented Australia at the Asia-Pacific Economic Cooperation Women in STEMM meetings. A strong advocate for STEMM research, education and innovation, Dr Evans-Galea has served with advisory groups in State and Federal governments, and communicates regularly on a range of science-related topics via social and mainstream media. For BML 2018 registration and abstract submission follow the links below. For BML 2018 Presentation Guidelines follow the links below.